RUDEBOYY — Michael K. Williams & Karen Thompson reveal how you can become an ambassador and help bring innocent citizens out of jail by being an ambassador for the Innocence Project on Ebro In The Morning. 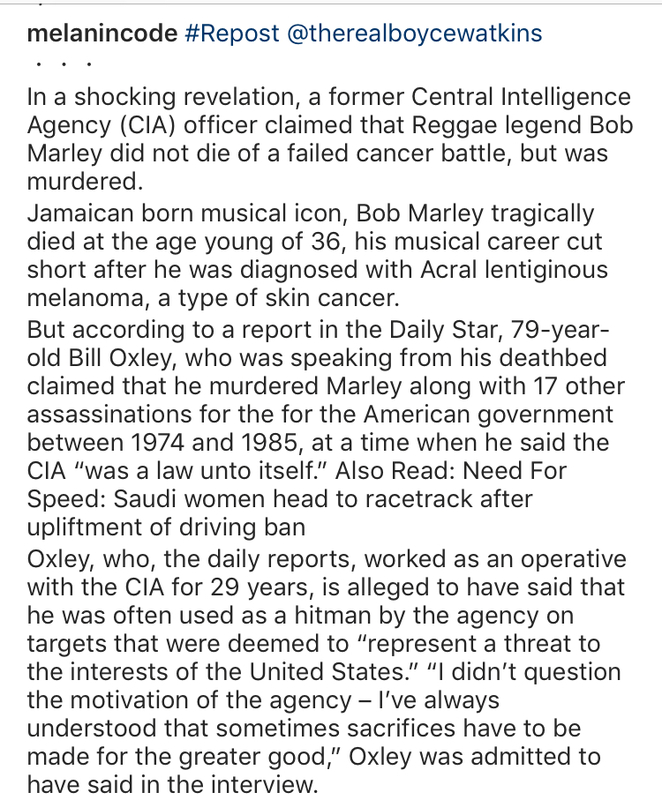 Catch That Theory: Bob Marley’s Alleged Killer Speaks? I’m always leery of stories of this magnitude that do not make mainstream media but something about this alleged confession is intriguing to say the least. 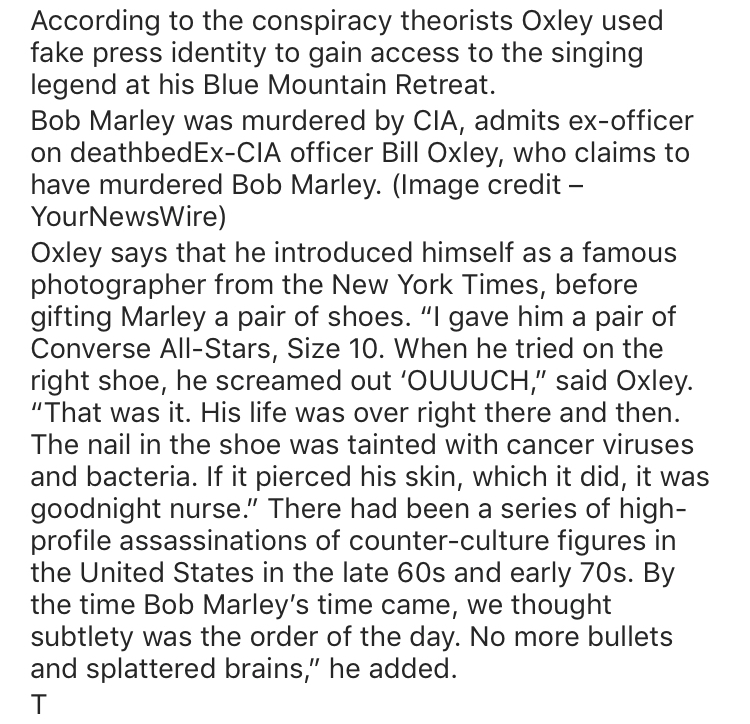 Anybody fact checked this? Are we believing this or nah? I have always had a strange curiosity with cults. I have no idea why because I can smell game from a mile away. Do you know of any good cult documentaries? Drop a comment, I’d love to check out all suggestions!